Senior industry figures in agency and in-house roles have been named in the Financial Times' OUTstanding list of LGBT+ leaders, published this morning. There are eight PR and comms professionals named across three lists, which includes a top 100 of LGBT+ executives, future leaders and figures from the third sector or trade associations. 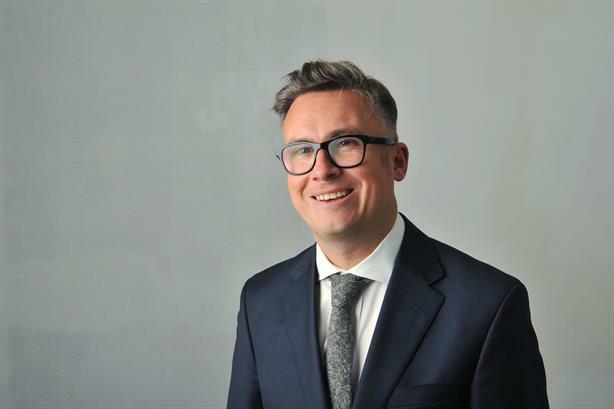 Leading agency figures in the top 100 include Stephen Day, chief executive of Burson-Marsteller UK; Iain Anderson, executive chairman of Cicero Group; and Jon Miller, partner at Brunswick Group. The OUTstanding list has been published since 2013 and celebrates "LGBT executives who are not only successful in their careers but are also creating supportive workplaces for other LGBT people," the FT said. Commenting on the list, Day (above), who was appointed chief executive of Burson Marsteller UK in July, said: "Diversity in all areas is a crucial element of any business – which is why it is such an important issue for Burson-Marsteller. Having business leaders at the top of an organisation who demonstrate diversity in practice – and who hire individuals who are reflective of the wider world – is key." Meanwhile, Anderson (pictured) agreed that visibility was "really important" for the diversity of the industry. He added: "I find a whole number of people reaching out to me across communications and the wider corporate sector for support and encouragement as a result of this. A diverse workplace is best for creativity and all-round professional development." 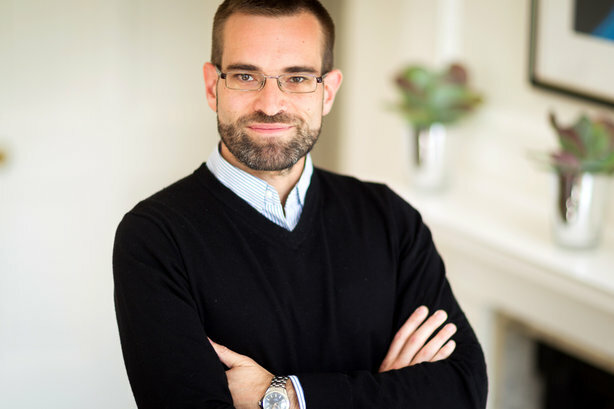 Miller (above), whose work includes advising clients about societal issues such as climate change and human rights, said: "It’s been great to see a growing awareness of these issues in our industry – embracing all dimensions of diversity can only help us offer better advice to our clients. All of us working in communications are uniquely placed to help raise awareness of issues such as inclusion." In-house figures who appeared in the top 100 are Michael Salter-Church, head of external affairs at Openreach; Sally Susman, executive vice-president of corporate affairs at Pfizer; and Dan Perlet, director of UK comms at Amazon. 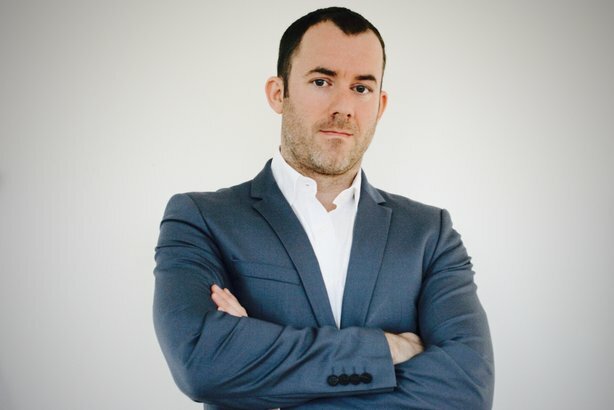 On the FT’s Future Leaders list is Edelman’s HR operations manager, Jonni Learoyd, while its Public Sector list included Craig Beaumont, head of external affairs at the Federation of Small Businesses. 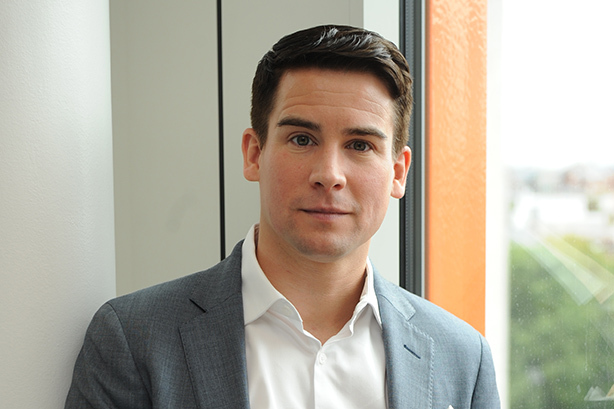 Beaumont (pictured) told PRWeek: "Businesses of all shapes and sizes in PR, comms and public affairs are now realising the benefits of employing and supporting their LGBT+ executives. Staff perform at their best when they bring their ‘whole selves’ to work, and as more firms realise this we will see productivity increase. Everyone benefits – the individual, the business, the local community and the wider economy." 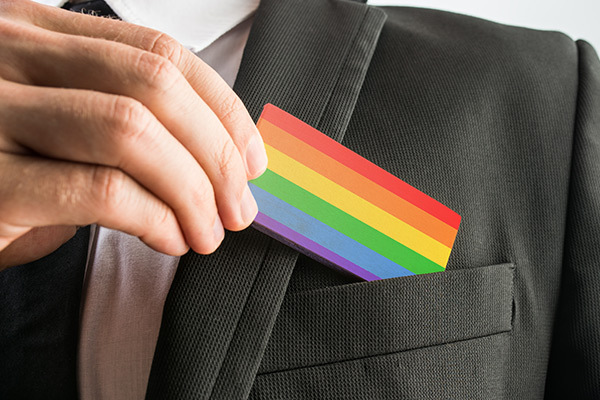 According to the most recent industry census, carried out by the PRCA in 2016, the vast majority of the industry is straight, with 85 per cent describing themselves as heterosexual, while four per cent described themselves as gay – of whom the majority were men. Ten per cent preferred not to say.